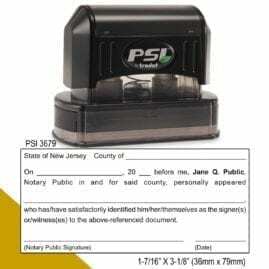 You must file an application with the New Jersey Division of Revenue and Enterprise Services (DORES) and pay the filing fee of $25 (plus a convenience fee of $5 if filing online). Your application must be endorsed by a State Legislator before being submitted to DORES. 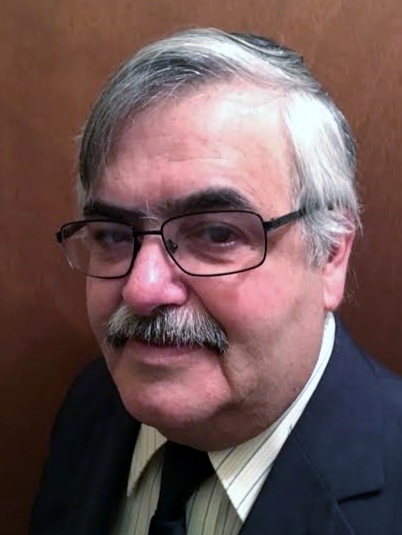 Applications filed online will be endorsed electronically by State Legislators. Paper applications must be submitted to a State Legislator for endorsement before filing with DORES. 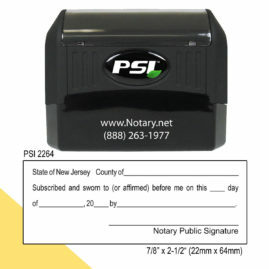 The Notary Public Online Application System (NPAFS) and paper applications are available from DORES' website at: www.nj.gov/treasury/revenue/. Besides entering your personal information, you will need a credit card or electronic check information to submit your application. 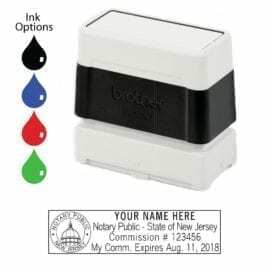 If you are not a New Jersey resident, you will need to upload an electronic copy of a business affidavit to attest that you are employed in New Jersey. Applicants with a criminal conviction will need to upload certified copy of the judgment(s) of convictions and certificate showing completion of a rehabilitative program(s). Acceptable file format for uploads include JPG, PDF and PNG, with 3 MB as the maximum file size limit per file. Acceptable forms of payment are MasterCard, Visa, Discover, American Express as well as debit cards that can be processed as a credit card. In addition, there is an eCheck option for payment. If you filed your application online using NPAFS, you can expect to receive one or more e-mails that will provide the status of your application. In addition, you can check the status of your application at any time from here by using your Payment Confirmation Number. This number can be found in the e-mail we sent to you after receiving your application. 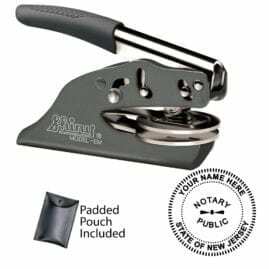 If you filed your application by paper, you may contact our Notary Public Unit to find out the status of your application. 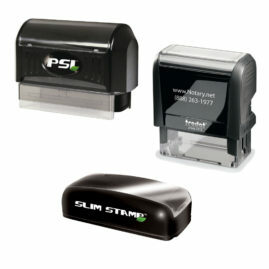 After DORES accepts and processes your application, you will be mailed the Notary Public Commission Packet. 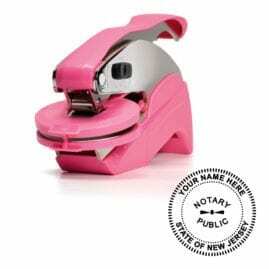 To be commissioned as a Notary Public in New Jersey, you must take your Commission Packet to your County Clerk Office's within 90 days to swear to the Notary Public Oath of Office. Please be aware that you must pay an additional fee of $15 to your County Clerk for the recording of your Oath of Office. Have a group of people that need training? 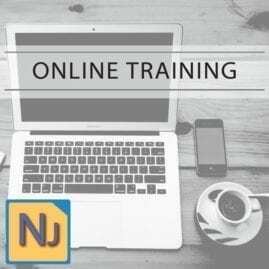 We currently offer online or live training for your business or organization. 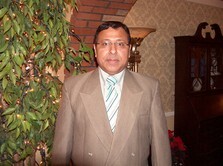 To inquire about group training programs please contact us.